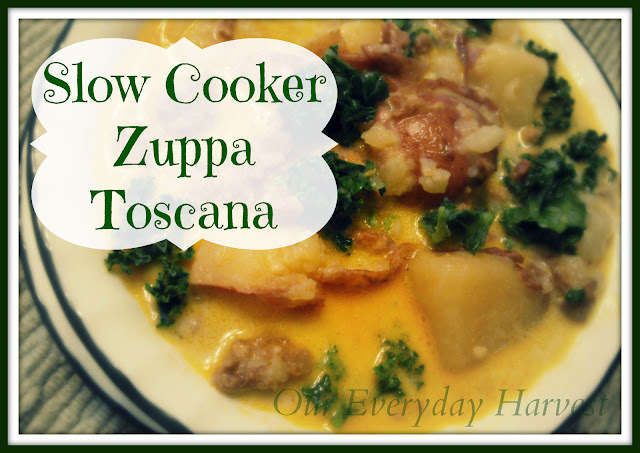 Have you ever visited the Olive Garden and tried their Zuppa Toscana? This is one of my favorite soups to eat. 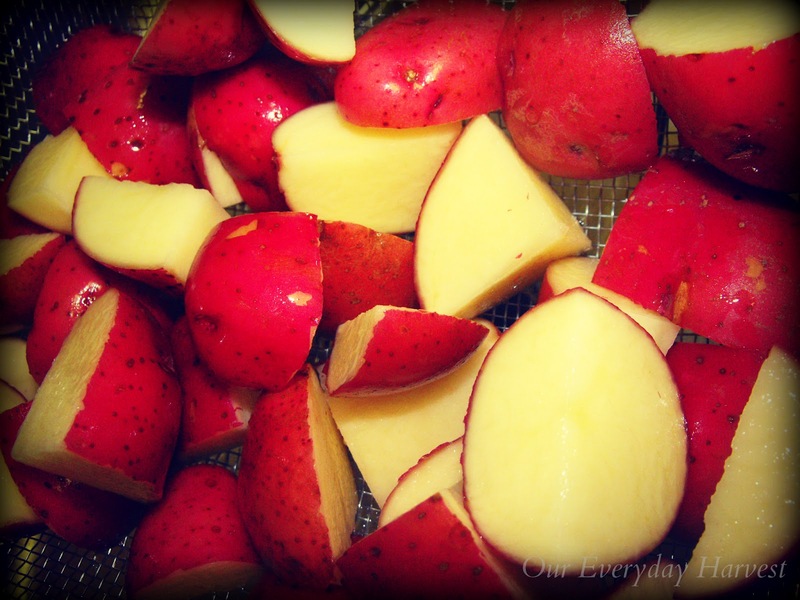 Because I love it so much, I knew that I had to find a way in which I could copycat the recipe at home, so I did. This may not be the exact recipe that they use in the restaurant (I don't use bacon in mine), but it is one that I have been making for my family for years and we all really enjoy it. I actually prefer to make this at home, because I have more control of how much meat, potatoes, and kale goes into it. In our home, the heartier the soup is, the better! Place water, chicken bouillons, minced garlic, and onions (if using) in the slow cooker. Cook everything on high for about 4 hours or until potatoes are done. Prior to serving in bowls, stir in the heavy/whipping cream or milk to the slow cooker. 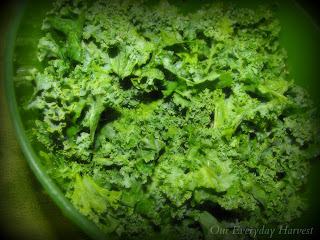 Place soup into individual bowls and add the chopped kale right before serving. If desired, you may sprinkle some Romano or Parmesan cheese on top. *If you can’t find ground sausage at your grocery store, you can purchase the regular Italian Sausage links and just squeeze the meat out into a pan to brown. 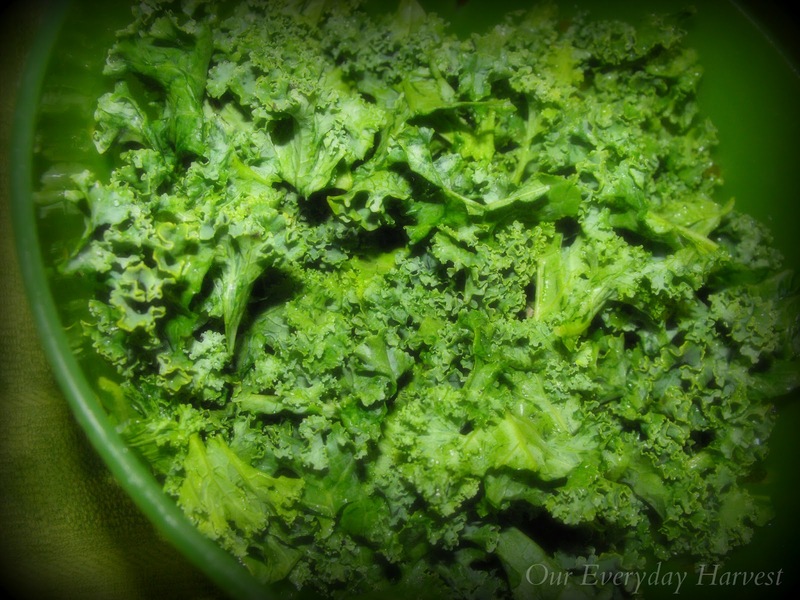 **You can always add the kale to the slow cooker right before placing the soup in serving bowls, but I only recommend doing so if you are not planning on having leftovers. If you are going to have leftovers soup, then adding the kale to each individual serving bowl, as mentioned above would be the better option. 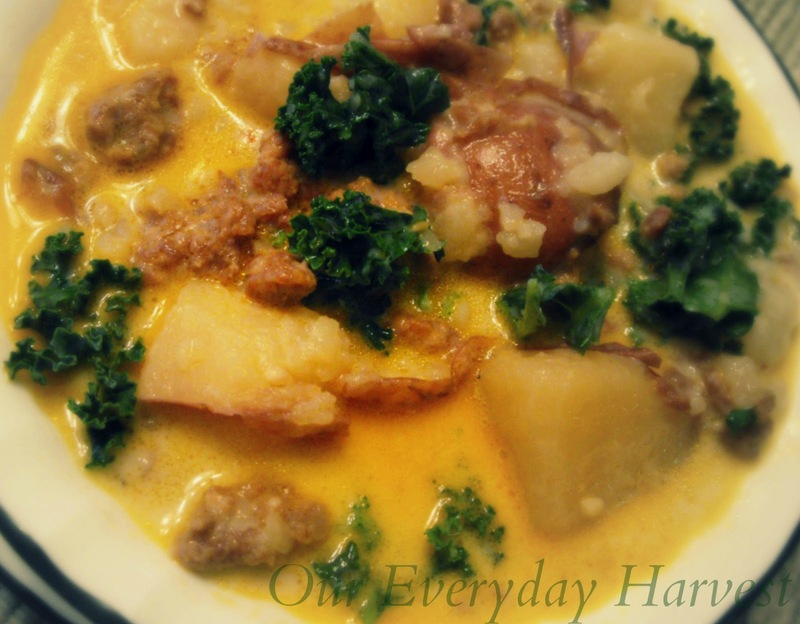 The crunchiness of the kale really complements this soup, but if you store leftovers with the kale already included, it will be quite soggy the next day. ***The broth color with vary based on the sausage you use. In the photo, below, I used hot sausage, so the broth had more of an orange tinge. I also love to make a batch of warm homemade bread for dipping, because it is so delicious!